Cool looking water shoes shouldn’t just look cool on the outside but provide more coolness on the inside with bespoke water-friendly features. 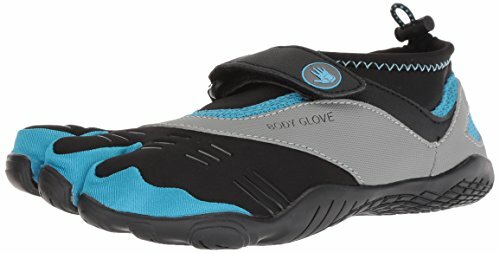 And if buyer reviews are anything to go by, Body Glove Women’s Max Trail Running Shoe should take you in and out of water gracefully in its convenient and user-friendly design. 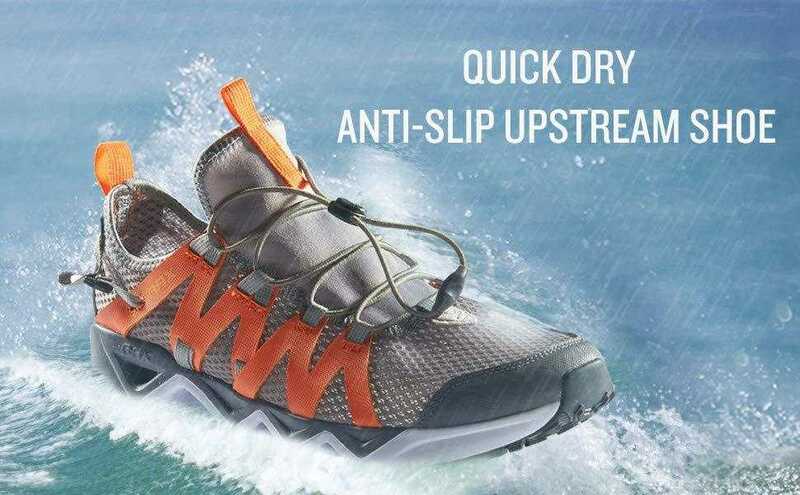 Some features of the water shoe include an integrated drainage system that keeps your feet dry as well as an adjustable shock lace and Velcro strap that make for a seamless on/off. 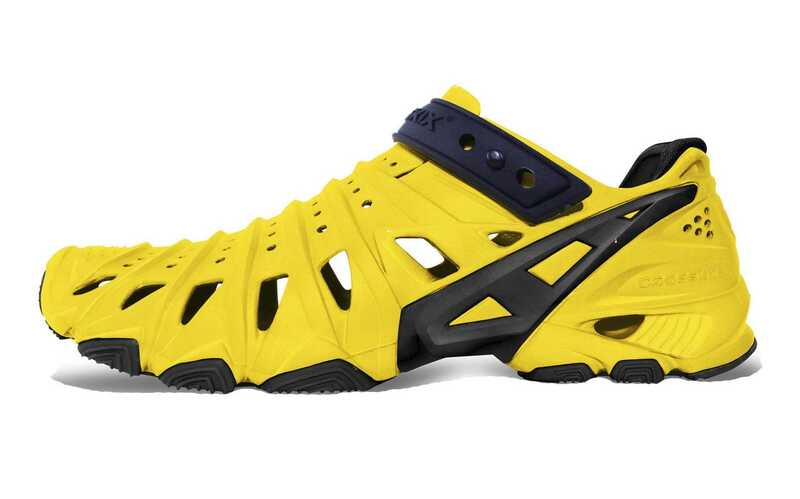 Here’s more on the pros and cons of this cool looking water shoe. Beach time or going paddling? Consider the Body Glove Women’s Max Trail Running Shoes. 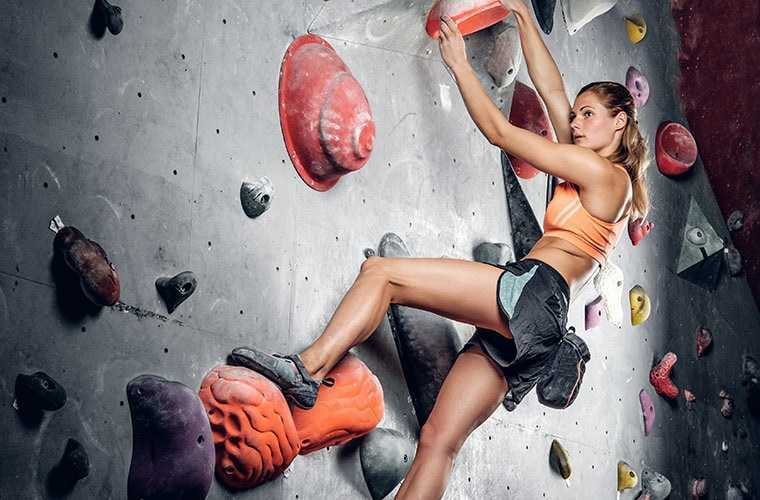 While many shoes simply put you through your paces in a comfy, slip-resistant environment, the Body Glove Women’s Max Trail Running Shoes up things a bit higher with a three toe design that enhances better fit while enhancing convenience. 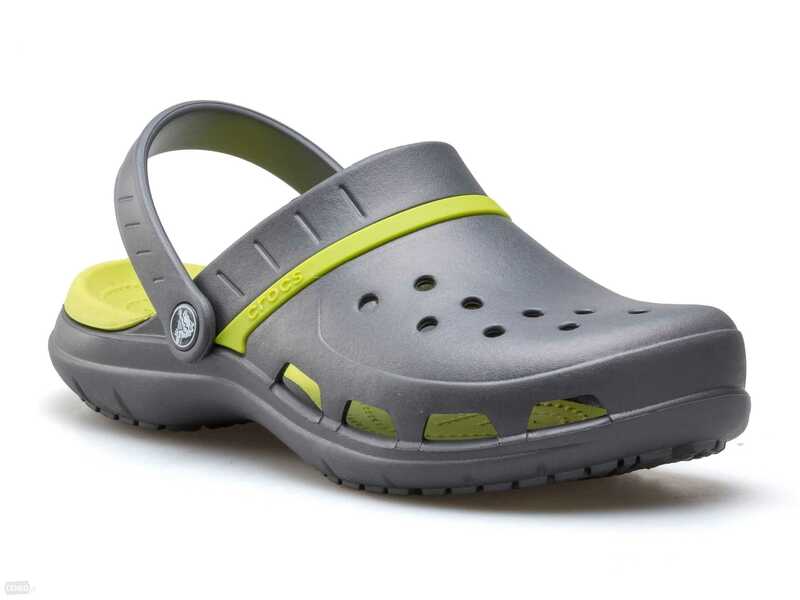 For improved comfort and ease, the cool looking water shoes have a stretch fit upper that provides a roomy inside for your feet. Having to loosen and fasten your shoes for longwinded periods can be a pain, but thankfully, you don’t have to deal with those as the Body Glove Women’s Max Trail Running Shoe has an easy-on design that lets you in and out in the quickest time possible. The adjustable shock lace and velcro strap make for more fluidity when adjusting the inner volume of the shoe so its fits snug. 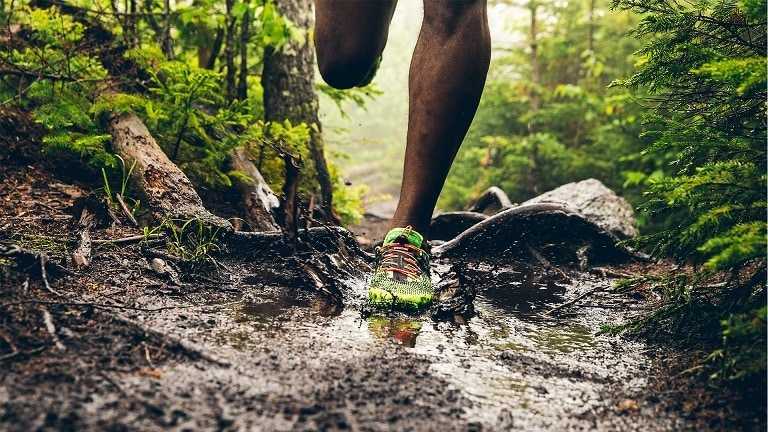 But the sturdy design isn’t trading off for traction as the Body Glove Women’s Max Trail Running Shoes comes with a rubber sole that enhances aggressive traction and ease when used on slippery terrains. For the most part, arch inconveniences are a common gripe for buyers of outdoor shoes. But you likely won’t be having any such problems as the delicate design comes with a zero heel lift that provides all the support for your arch. Water drainage is an important feature and one you can’t compromise for a blister-free adventure. The integrated drainage system of the Body Glove Women’s Max Trail Running Shoes should rule out any such concern as your shoes stay moisture free while getting the breathability you desire for an all-day beach trip. 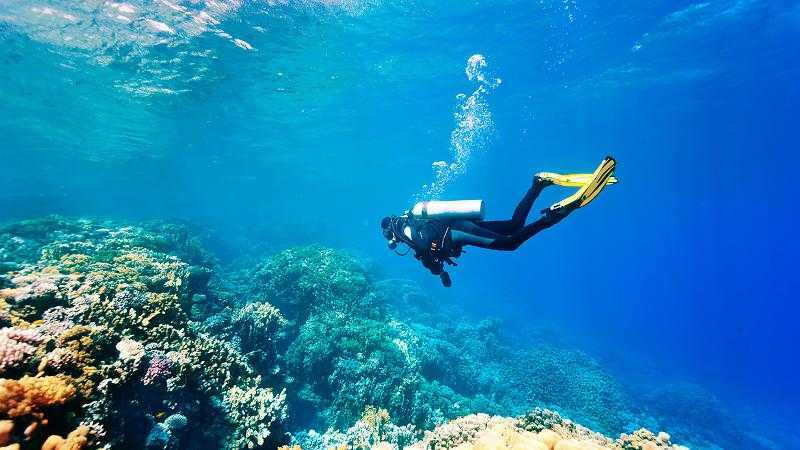 The hybrid design makes it your versatile pick for other activities outside water. 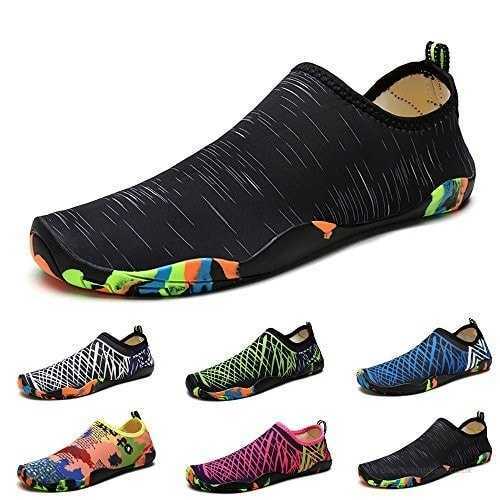 In contrast to other outdoor shoes, the major problem with the footwear, according to most buyers, is that it runs large, so you may buy a slightly shorter size or lookup a size chart before making a purchase. An additional concern is in the design which, some buyers say, can be inconvenient if you have wide feet. Not many negatives should be expected apart from these, and going by user reviews, the Body Glove Women’s Max Trail Running Shoes solidly match extended features with a decent price tag. 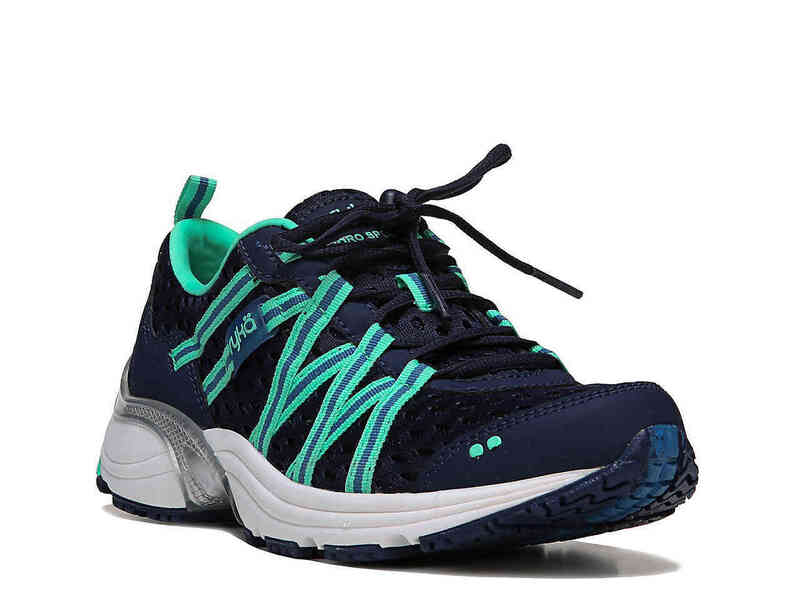 So, if you are looking for a reliable footwear to cash in on for your next beach trip or itching to go exploring your favourite waters in one of the most convenient shoes, the Body Glove Women’s Max Trail Running Shoes is all yours in the taking.